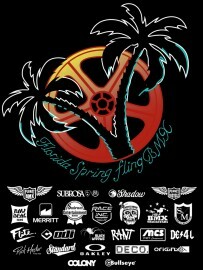 Florida BMX Spring Fling 2019 shirt in Daytona Beach, FL. Celebrating 11 years of BMX and the friendships we've made! 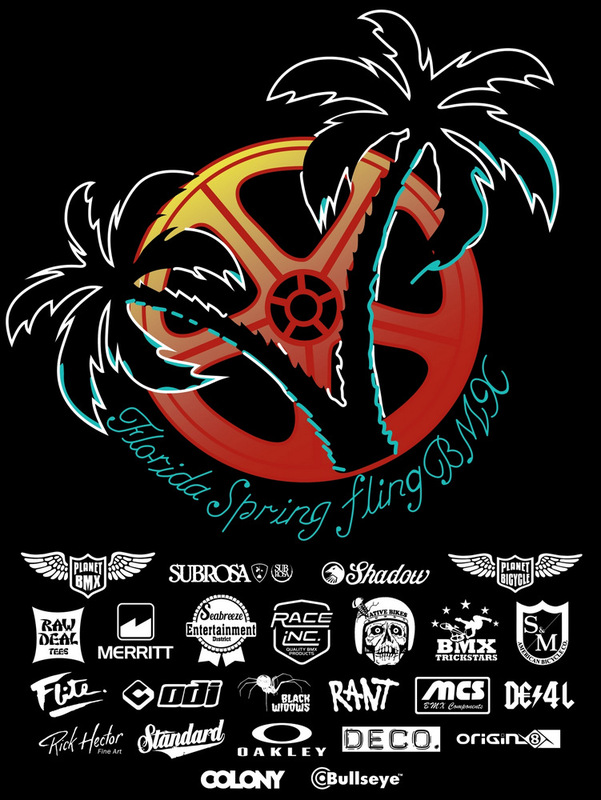 Features the official 2019 Spring Fling logo design by world reknown tattoo artist Scotticus Venuti, and all sponsor names. Available in black only and sizes. Limited number of shirts produced. Once we sell out, that's it. NO COUPON CODES ACCEPTED ON THIS ITEM!